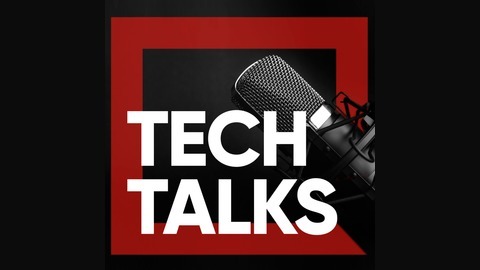 A series of podcasts discussing the latest tech news and trends, and featuring interviews with tech leaders who share their experiences. 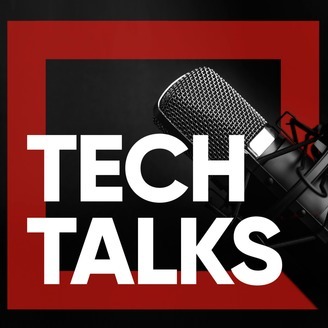 Visit www.tech-talks.co.uk for all the episodes released so far! Today's guest is Ali-Reza, the Group Chief Enterprise Architect at Nando's. We talk about the strategy and working towards a target architecture in a fragmented, federal business. Ali-Reza describes the glue that sticks the organisation together and what work they're up to in Africa to help local farmers.